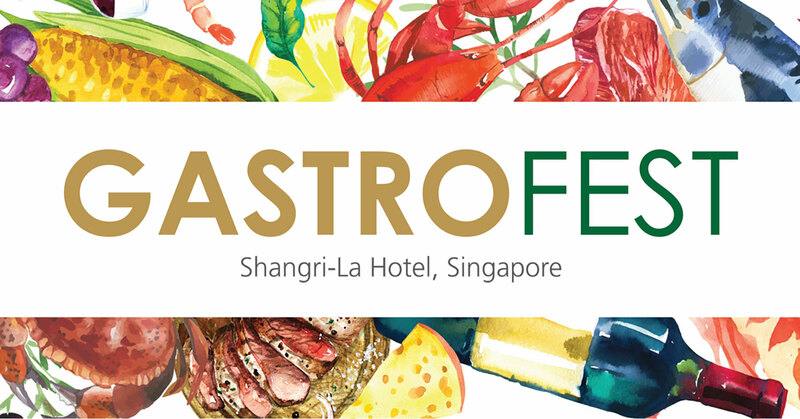 Shangri-La Hotel, Singapore is pleased to announce the inaugural GastroFest; a one-day only event that brings together an elaborate and thoughtfully-curated line-up of culinary delights matched with a host of exciting activities, on Sunday, 5 May 2019, from 12.30pm to 5pm. “From a lavish and tantalising spread for gourmands, unique cocktails and spirits for the discerning aficionado, to light-hearted fun for the little ones, GastroFest has something for everyone!” – Franco Brodini, Executive Chef of Shangri-La Hotel, Singapore. Headlining the festival are two of the hotel’s most renowned restaurants; Waterfall Ristorante Italiano and The Line. Known for its Southern Italian classic fare prepared with fresh seasonal produce, handmade pastas and heirloom recipes, Waterfall will offer quintessential Italian fare the likes of Italian Cold Cuts with Burrata and home-made Fresh Pasta with Chef Danielle’s Signature Italian sauces. 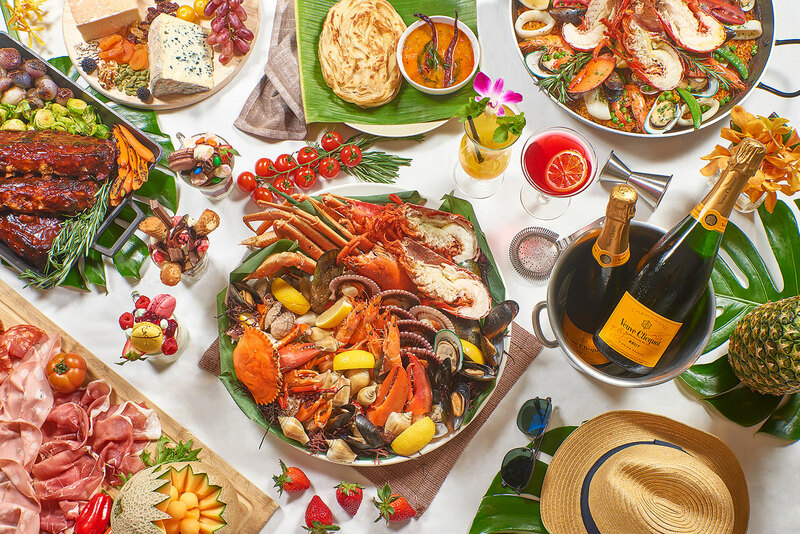 As one of Singapore’s best buffet destinations serving up a sumptuous array of international cuisines at its 16 show kitchens, The Line will showcase specialties like Murgh Musalam (garlic-ginger chicken curry), Seafood Paella, Salmon Aburi and Pan-Seared Foie Gras with Pickled Red Cabbage and Blueberries. 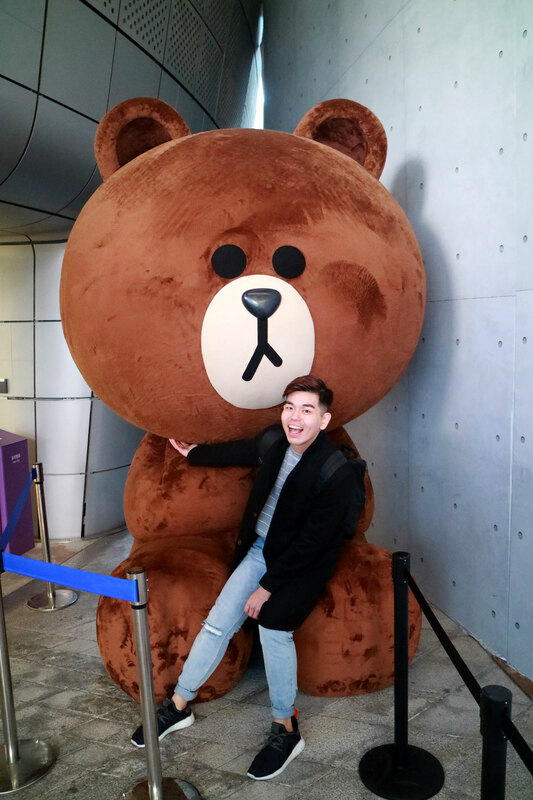 Those with a sweet tooth will relish creative desserts such as Sweet Hotdog and Burgers, over-the-top Crazy Cake Shakes and Nitro Popcorn live station. 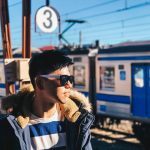 Guests can also savour more gourmet delights at pop-up stations helmed by an impressive list of partner establishments such as TONO Cevicheria, Meat Smith, Springleaf Prata, Coconut Club as well as The Pantree. Helming one of Singapore’s pioneer ceviche specialty restaurants, Chef Daniel Chavez of TONO Cevicheria will present three exclusive GastroFest creations such as Ceviche of ‘Love’ which proffers a whiff of the ocean with its combination of sea urchin, assorted seafood and canchita (Peruvian corn nuts) with the restaurant’s unique Aphrodisiac Tiger’s Milk, an an exquisite ‘Peruvian Japanese’ Ceviche with tuna and scallops tossed in a mirin, yuzu and chilli dressing. Meat Smith will serve up highlights from each of its outlets, including moreish Char Sui Pork Rib unique to Meat Smith Gluttons Bay, Smoked Spiced Cauliflower Tomato Relish from Meat Smith Little India, as well as Meat Smith Telok Ayer’s tender and flavourful 14-hour Smoked Salt-and-Pepper-rubbed Brisket. Diners can also expect ubiquitous signatures like Ultimate Murtabak and Signature Pratas from Springleaf Prata, distinctly-local dishes and desserts such as refreshing iced Chendol from Coconut Club, and nostalgic snacks from The Pantree, which is popular for its array of traditional Min Chiang Kueh. An impressive selection of boutique spirits from all around the world, including brands like Portobello Road and Le Gin 1&9, will be available at an exclusive Gin Garden presented by East Imperial and Drinksfellas. Guests can imbibe a customised gin and tonic prepared with East Imperial’s unique range of tonics and sodas such as the newly-launched Royal Botanic Tonic and the classic Burma Tonic. For the perfect finish, guests can complement their cocktail with their pick of fresh aromatics from the Garnish Table and Herb Garden. At the Art Jamming Lawn presented by Veuve Clicquot, festival-goers; young and old, have the opportunity to partake in a collaborative canvas artwork specially created for GastroFest by local illustrator, Pearlyn K. Min of Pearlyn & Paper. Using all-natural mineral chalk paint from Frenchic Furniture Paints, guests can make their mark on the artwork that is inspired by the greenery of the luxuriant hotel grounds. Revving up the crowd will be Reggae, R&B and Funk music from DJ Justo, as well as live Cuban and Latin American music from Havana Social Club. Roving entertainers such as percussionists and stilt walkers will further liven up the atmosphere. Tickets to GastroFest are priced at $298 nett; with free-flow of Veuve Clicquot Champagne, cocktails from the Gin Garden, wines, craft beers, juices and soft drinks, or $228 nett with free-flow of juices and soft drinks. Tickets for children aged 6 to 11 are priced at $68 nett, and those aged 5 and under receive complimentary entry. Entry to GastroFest includes all gourmet dishes available throughout the event grounds. Upon registration, diners will be assigned a dedicated table at either Waterfall Ristorante Italiano or The Line. Tickets can be purchased online at http://bit.ly/slsgastrofest-may2019, via email at dining.sls@shangri-la.com or by phone at 6213 4398.